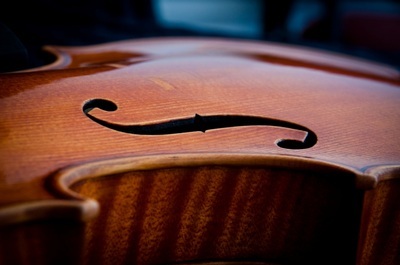 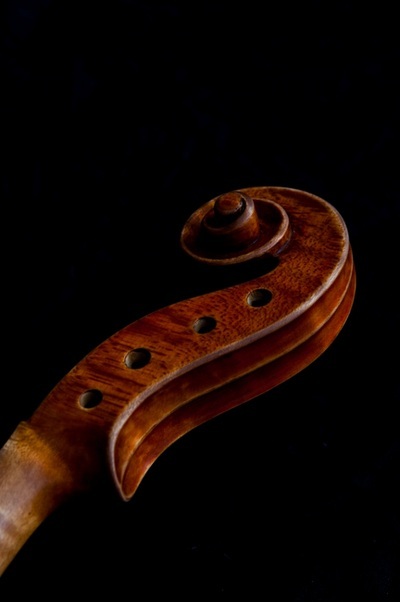 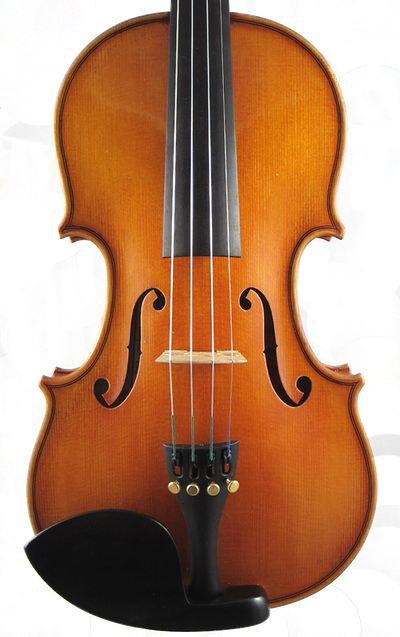 Stamell Stringed Instruments is both proud and honored to be the exclusive agent for violins, violas, and cellos by Rodney Miller. From his workshop in New Hampshire, Rodney crafts wonderful student instruments known as the Rodney Miller Series, as well as individually handmade violins worthy of the discriminating concert performer. All of his instruments possess a richness and warmth usually found only in more expensive instruments. 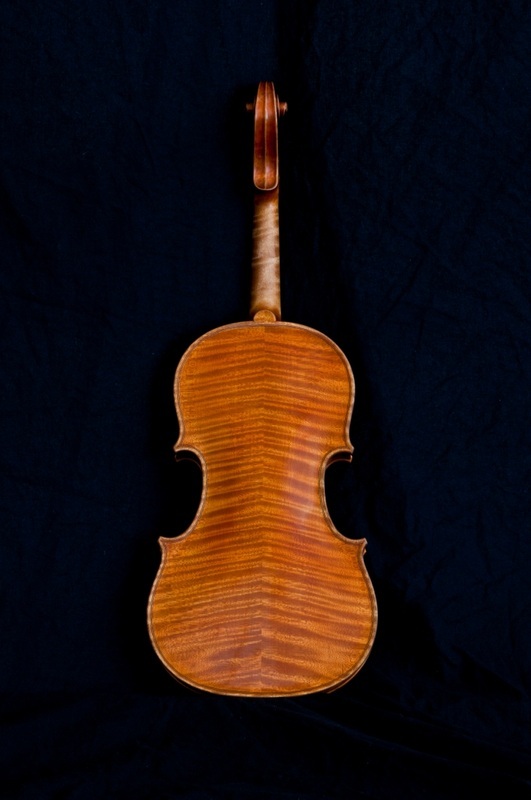 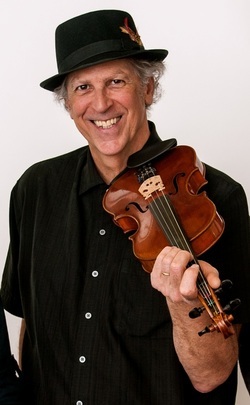 Rodney Miller began his career in violin making in 1972 and has been producing violins, violas, and cellos with Stamell Stringed Instruments since 1990. 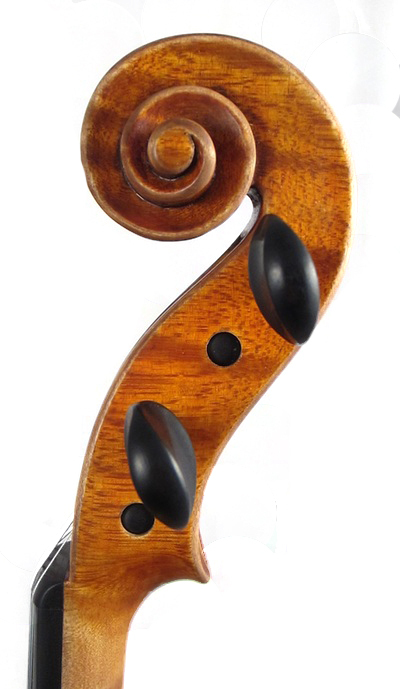 His instruments, which are produced from North American and European tonewoods, are acclaimed for their smooth, deeply resonant quality. 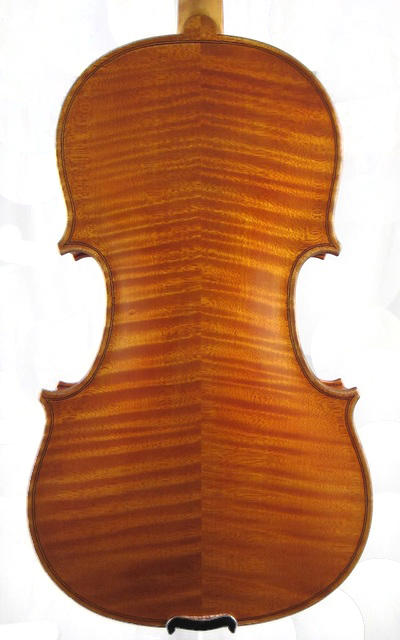 Meticulously crafted, many of Rodney’s instruments exhibit the ornate inlay of the 17th century Italian Brescian style. 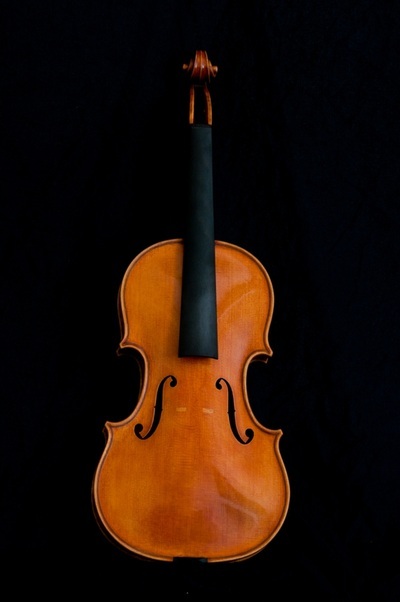 Want to know more about Rodney Miller Handmade Instruments or look at instruments for purchase?